Aerial Adventure Park featuring 9 zip lines, 21 elements/bridges & a free fall jump. Group Rates. Birthday Parties. 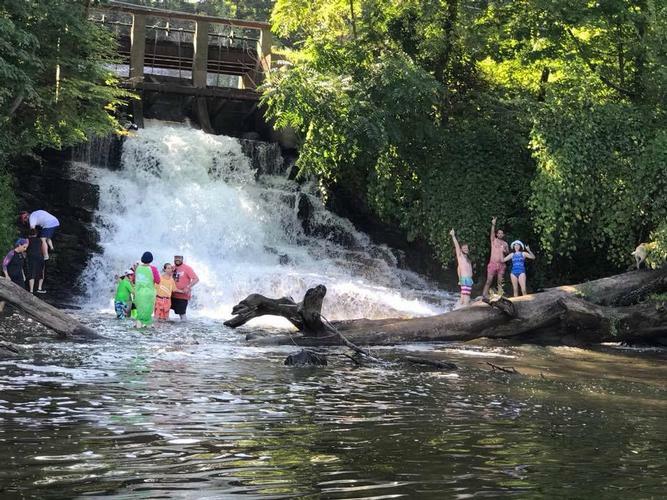 Delaware River Tubing, rafting, canoeing and kayaking includes a FREE BBQ meal with every rental at the Famous River Hot Dog Man at our very own scenic and privately owned island. 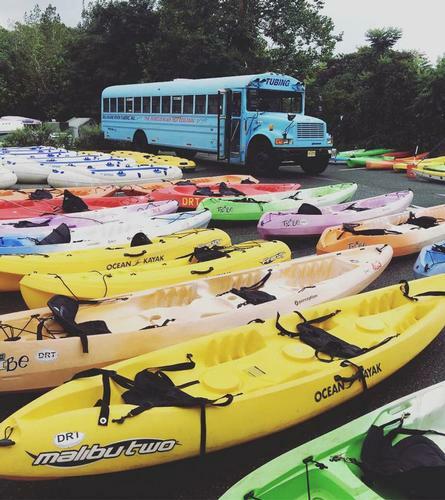 We work hard to provide the customers with the best Delaware River experience! 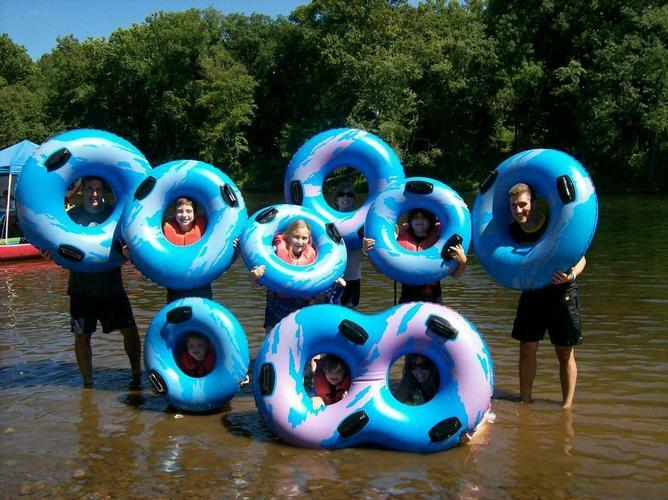 Delaware River Tubing prides itself with having the most scenic, historic and adventurous Show more... stretch in Pennsylvania, New York and New Jersey areas. 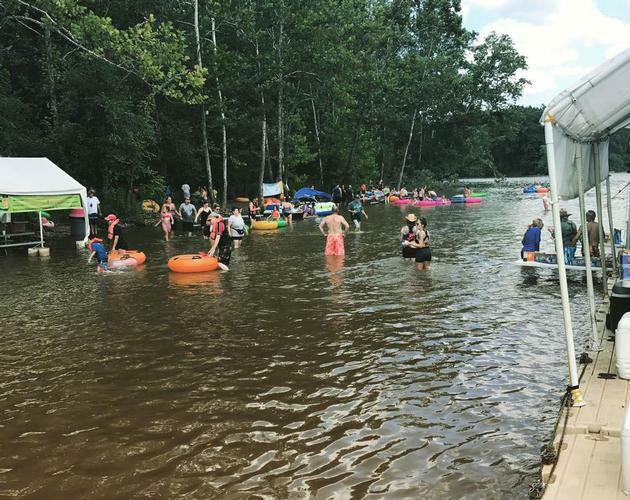 Delaware River Tubing is also the only river outfitter that offers a Free BBQ meal exclusively with "The Famous River Hot Dog Man" located halfway on a beautiful privately owned island with picnic tables in the water! 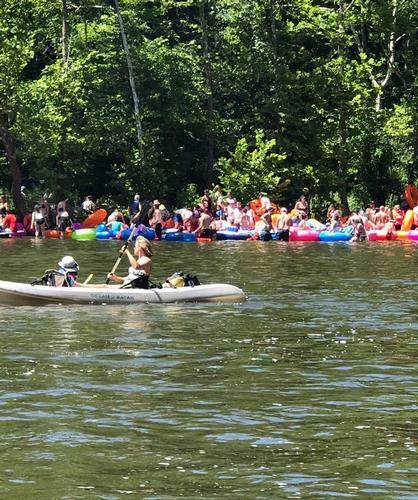 The trip itself is 6 miles with an average trip length of 3-4 hours so with Delaware River Tubing you can "spend the day, not a fortune'. 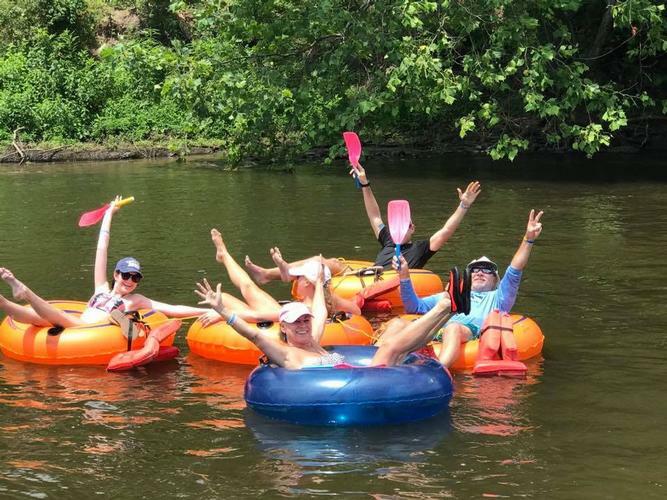 Visit our website or call us today for the best Delaware River Tubing, Rafting, Canoeing and kayaking experience in the Frenchtown, Milford, Bucks County, Phillipsburg and Easton areas! We are the only NJ Official original outfitter and we won the 2017 NJ Governors Tourism award. We are the closest and absolute best deal from the whole Tri-State area! Experience the Best River Ride! Relaxing outdoor tubing, rafting, canoeing & rafting rides. Free BBQ meal with The Famous River Hot Dog Man. Get ready to escape at Souderton's First Escape Room! Escape Rooms are live action games where players search for clues, solve puzzles and riddles, and work together to achieve the final goal before time runs out. There are no special skills or tools required, just a willingness to have fun. Be careful, these games are highly addictive! We Show more... also offer corporate team building events and a portable mobile escape experience. Escape Rooms are a highly entertaining corporate team building exercise. The pressure to locate clues and beat the clock places the players under a mild amount of stress. Players must then communicate and work together to solve the clues throughout the game. Teams celebrate together when they open a lock, and they must be assertive with each other when clues need to be examined a different way. A corporate booking at Play It Out, LLC can be a casual escape from the office, meant to entertain and refresh your team with a fun experience; or, it can be part of a team building program, where behaviors exhibited in the game are observed and discussed for their application in the workplace. In a team building experience, management is invited into our control room to watch the players from our monitors. Post-game, players will sit down with management to discuss how the team worked together, and to identify strengths and room for improvement. This program could result in a second game, to be played at a later date, to see if the team applies the communication improvements identified in the first outing. Can you escape in time? We specialize in all size groups with no minimum required to book. Let us help you plan your unique experience.